Möet and Chandon is all about celebration and what better time to celebrate than at the end of the year. We would like to see people’s best ways to celebrate the year. 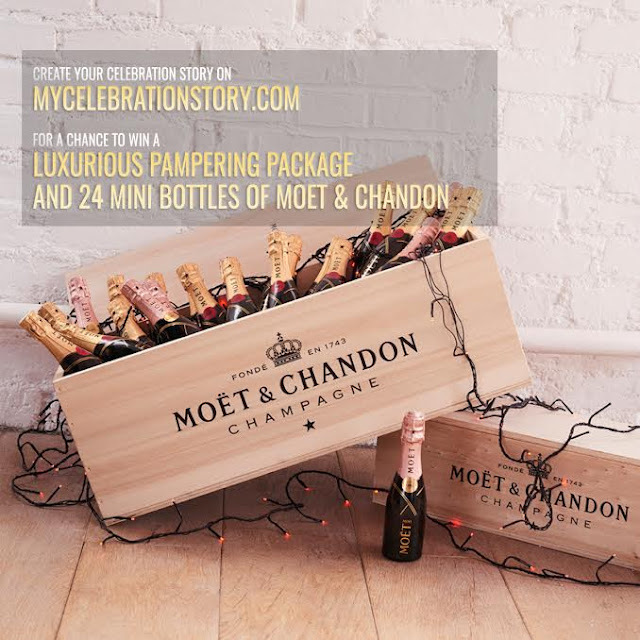 Moët and Chandon is giving away prizes – 30 December 2016 – to fans whose entries have the most likes. 1. Follow Moët and Chandon Nigeria on Instagram. 5. You can include in the caption what and/or why you are celebrating. 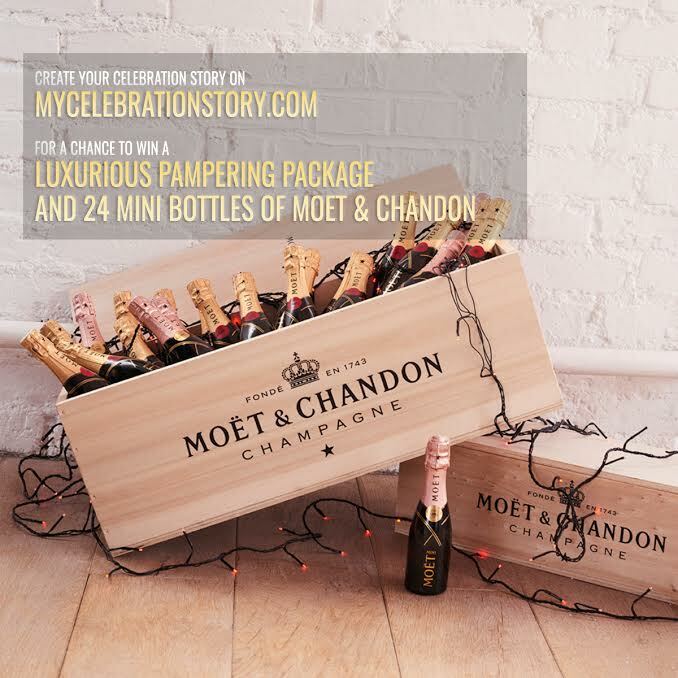 Moët and Chandon will reward one winner with a Pamper package (brunch at a luxurious hotel, 2-hour spa session and dinner at a gastronomy restaurant) and 24 mini bottles of Moet & Chandon. The winner’s posts will be featured on the Möet and Chandon Nigeria Facebook and @MöetNigeria Instagram pages.